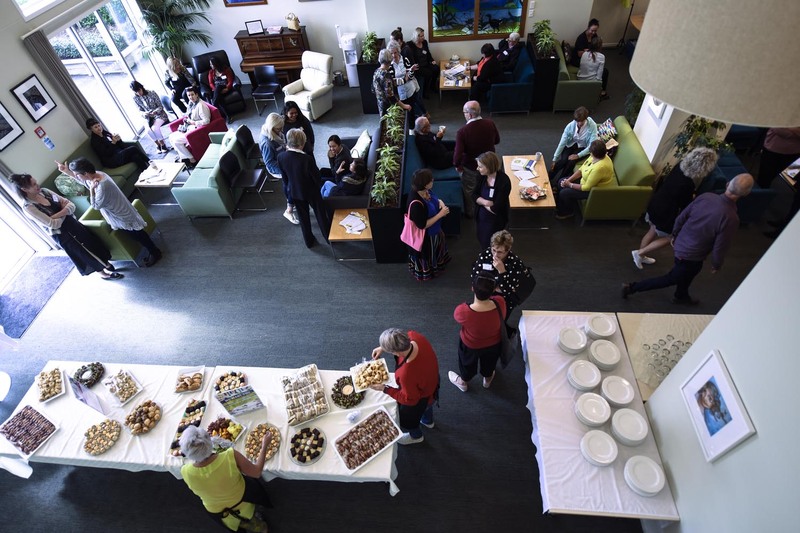 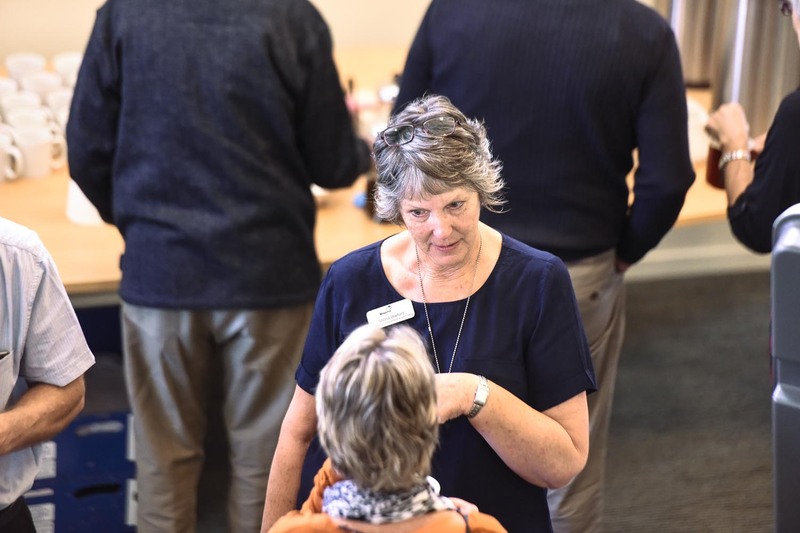 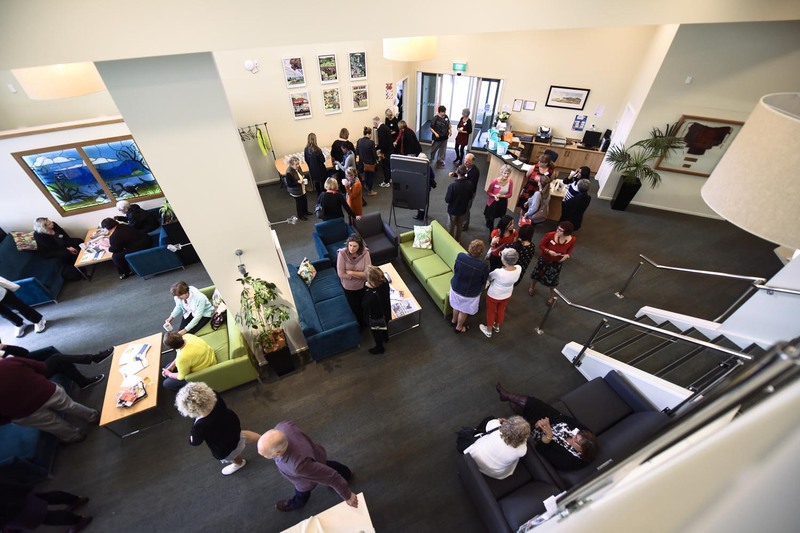 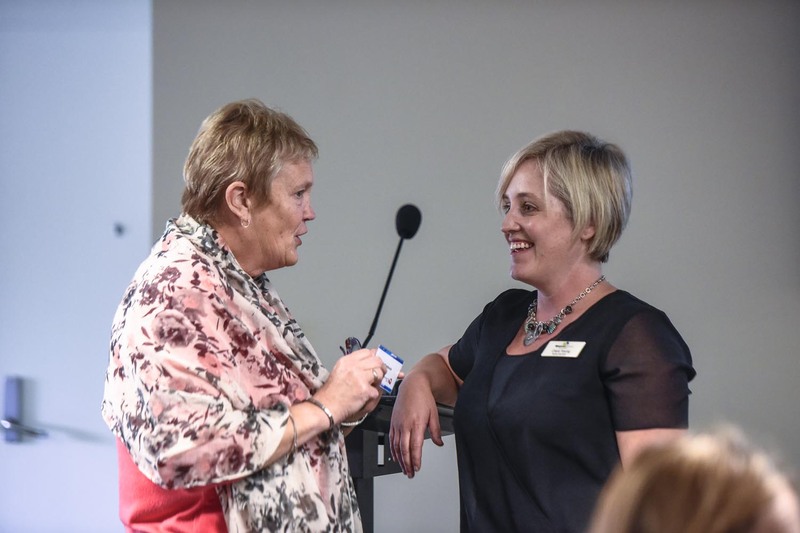 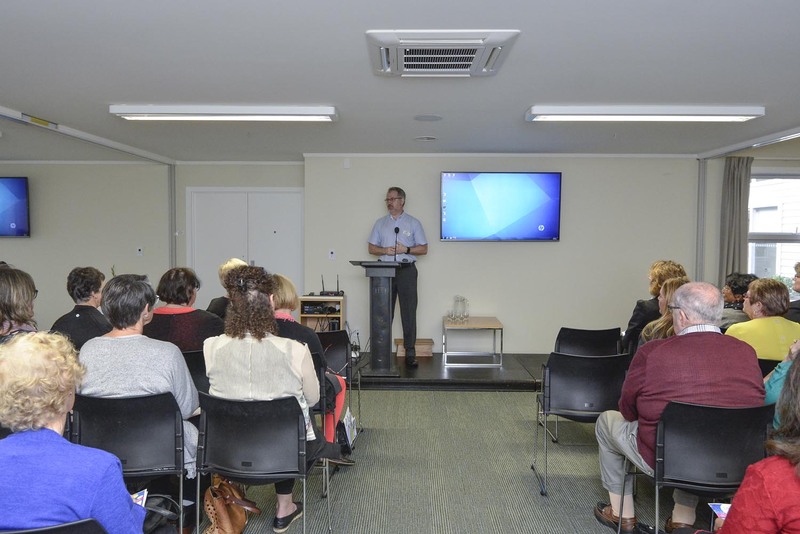 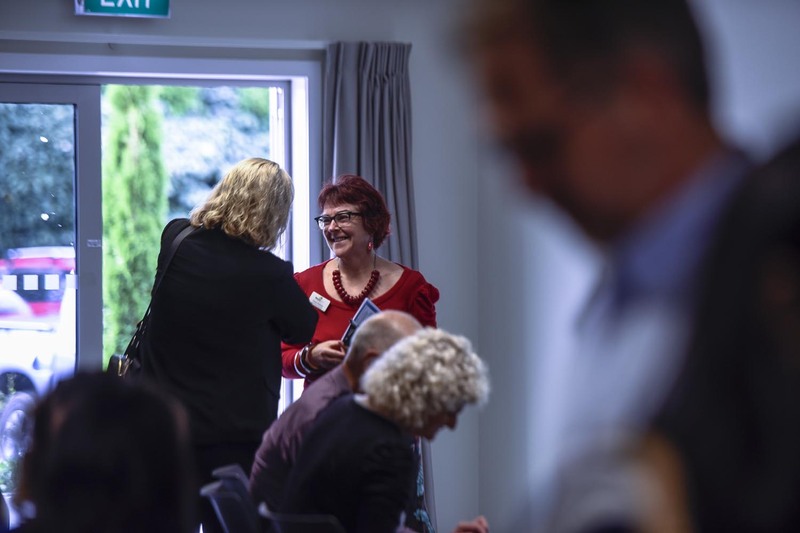 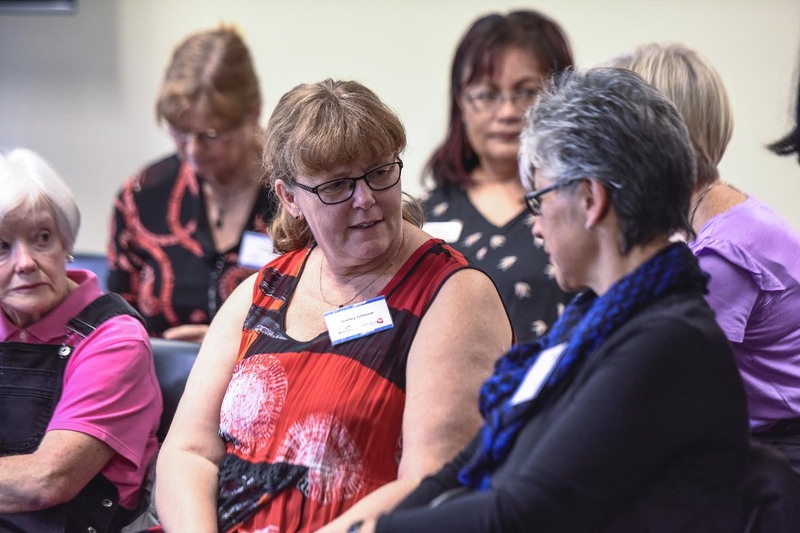 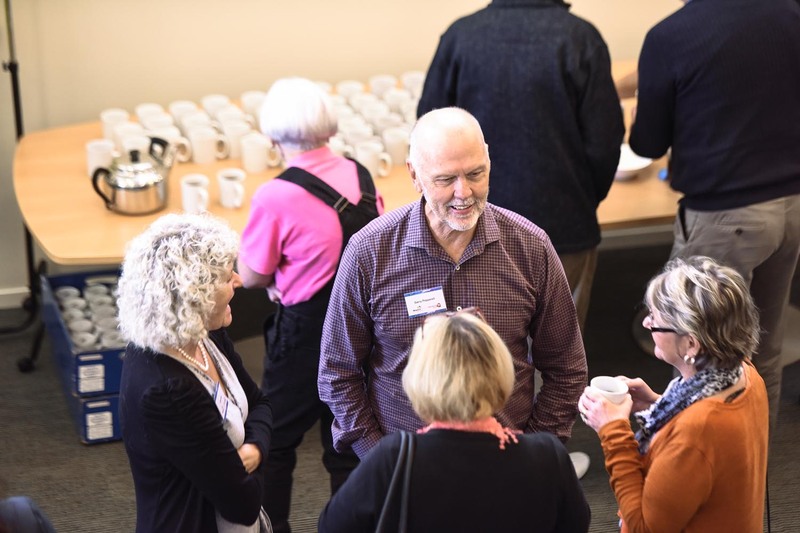 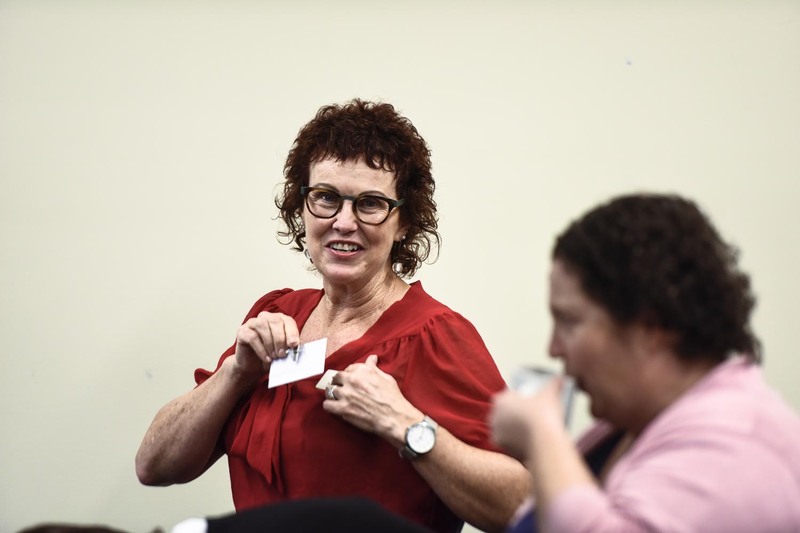 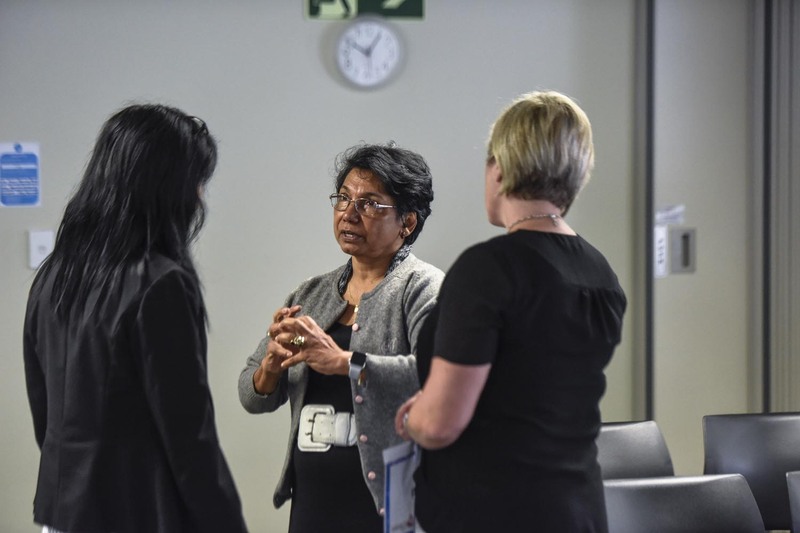 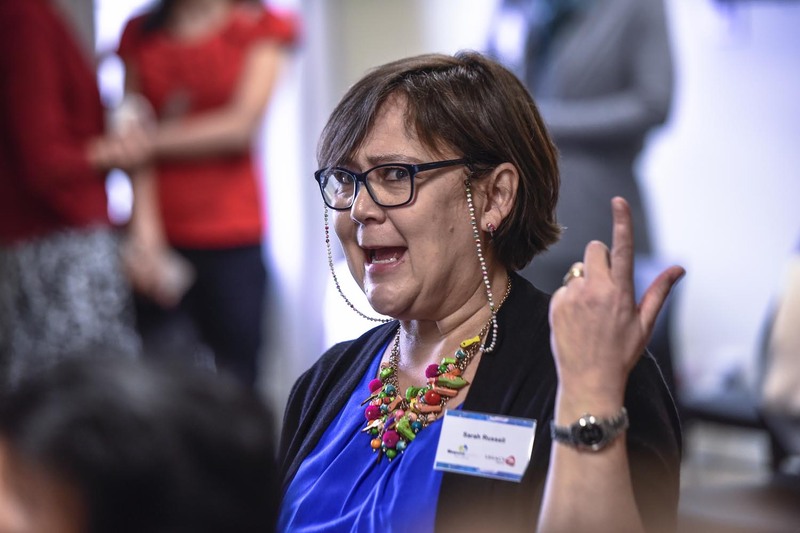 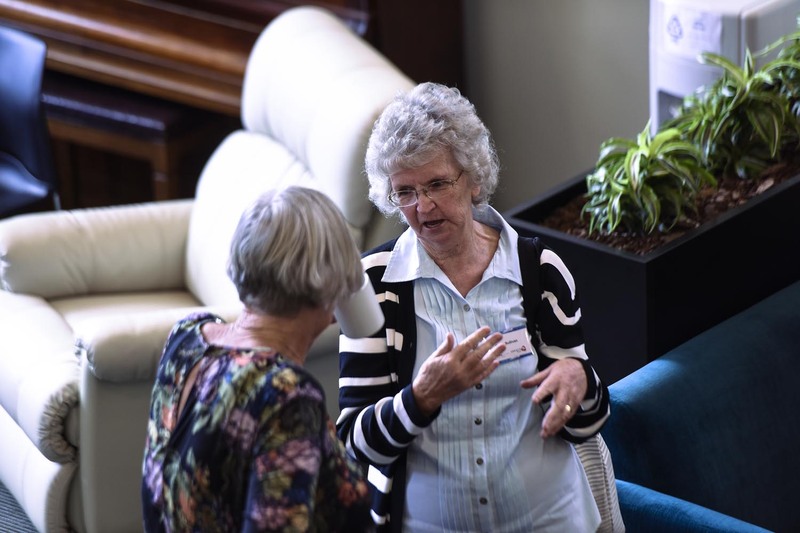 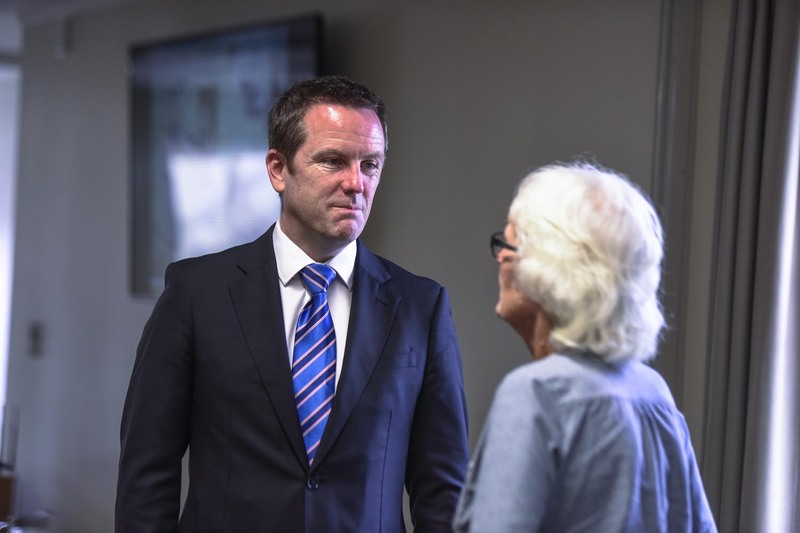 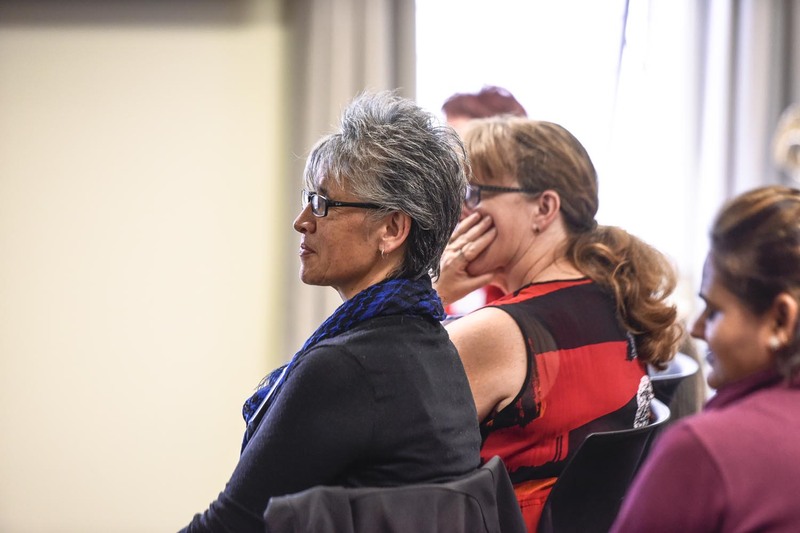 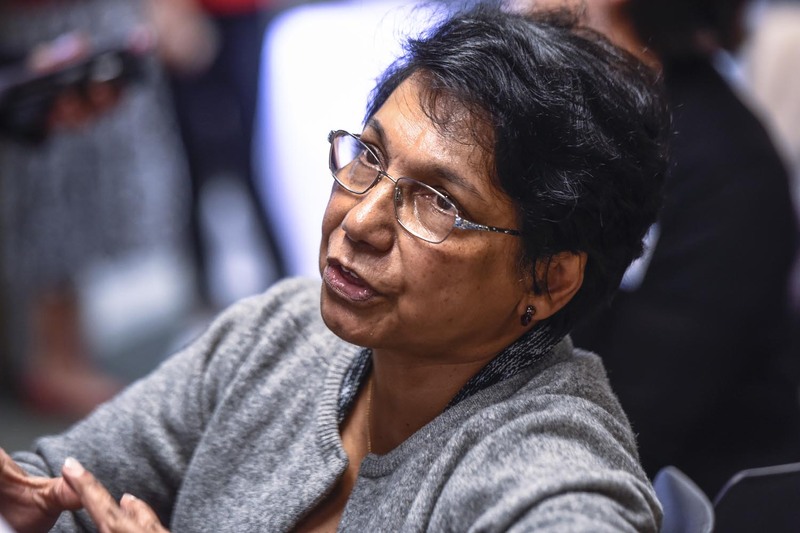 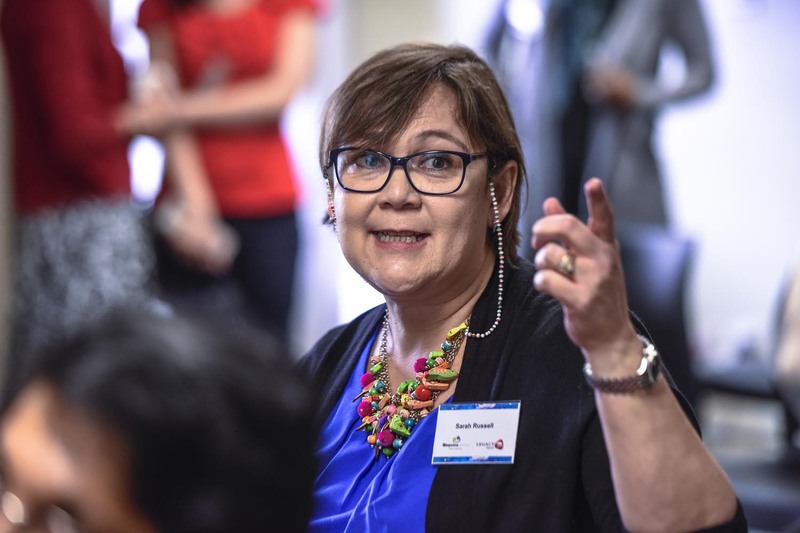 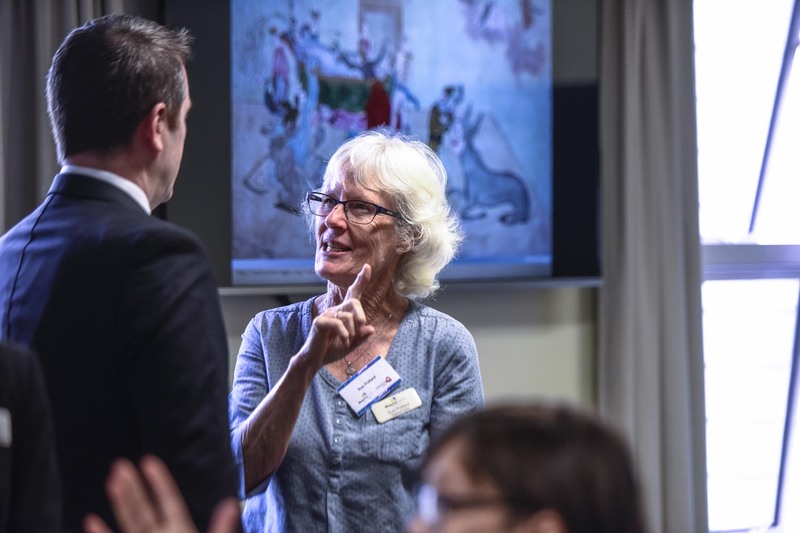 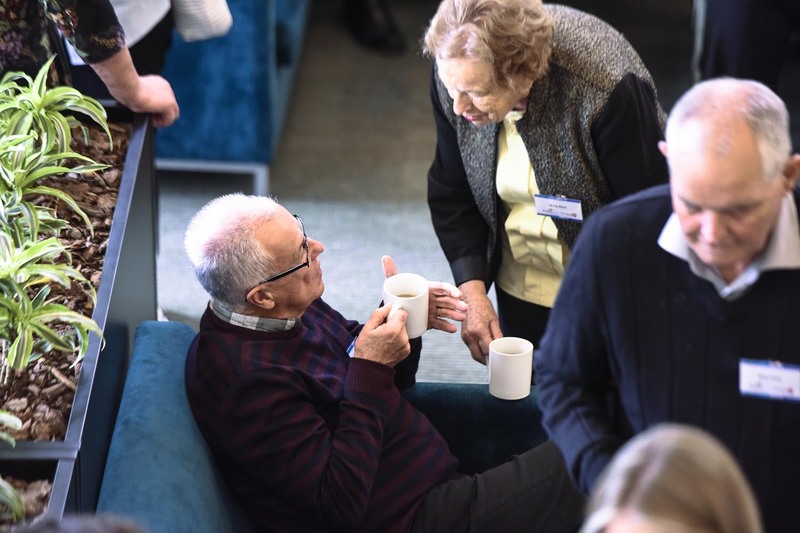 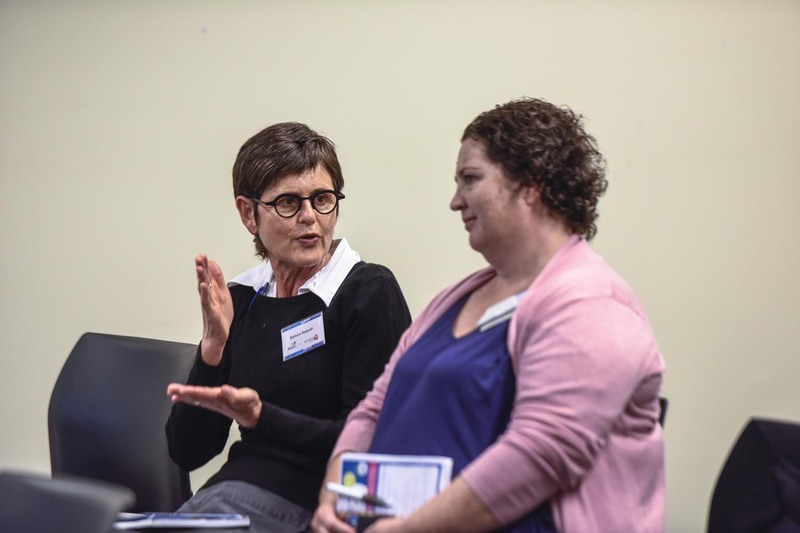 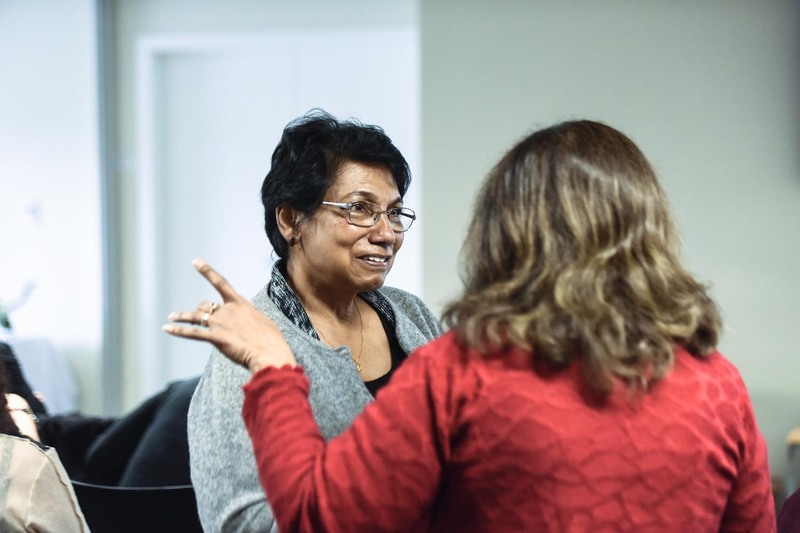 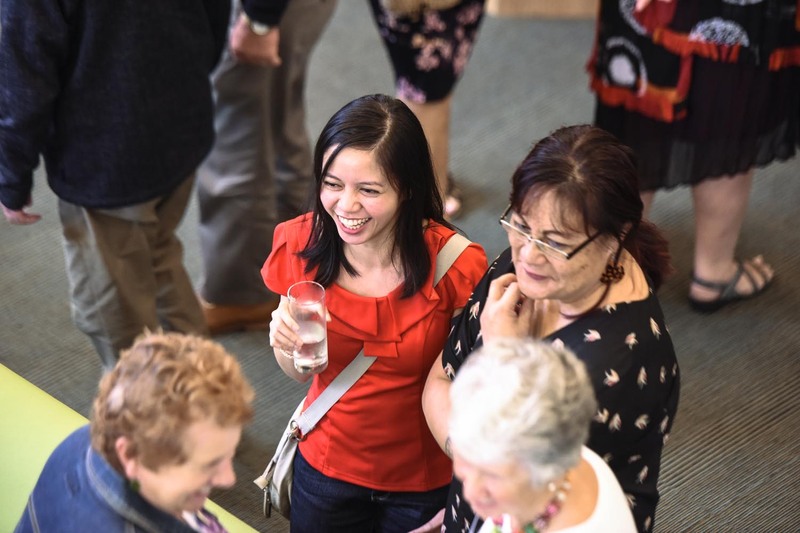 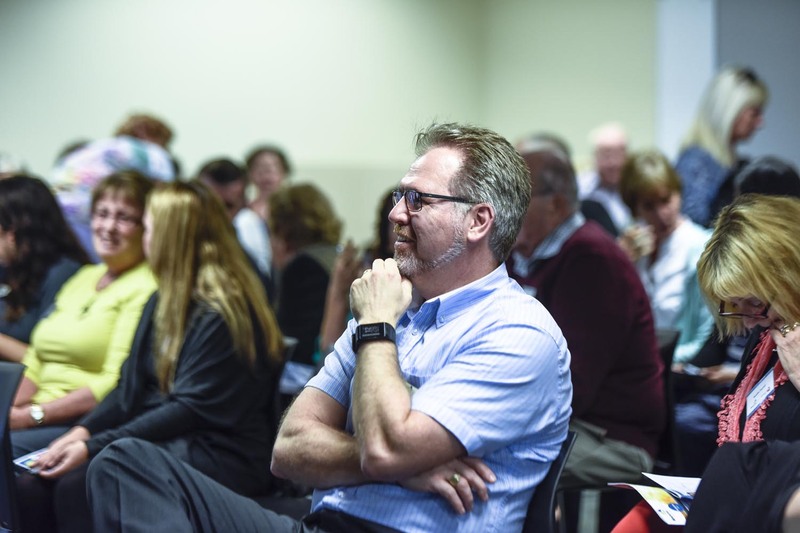 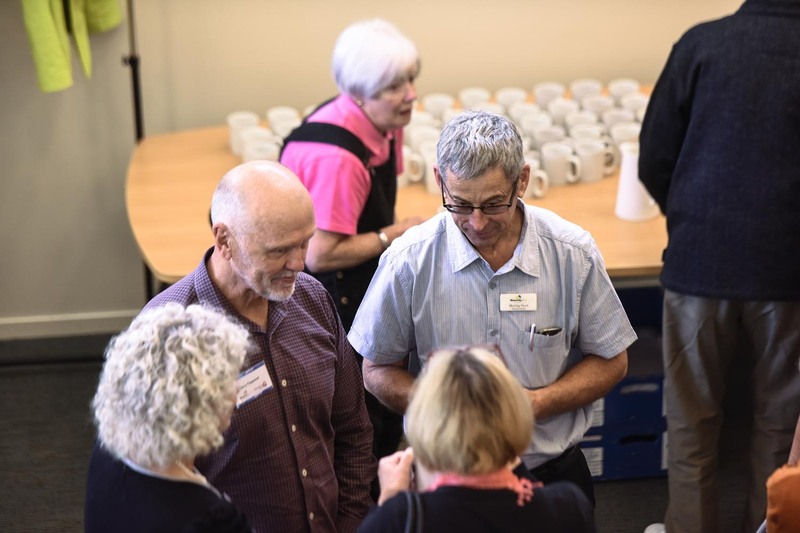 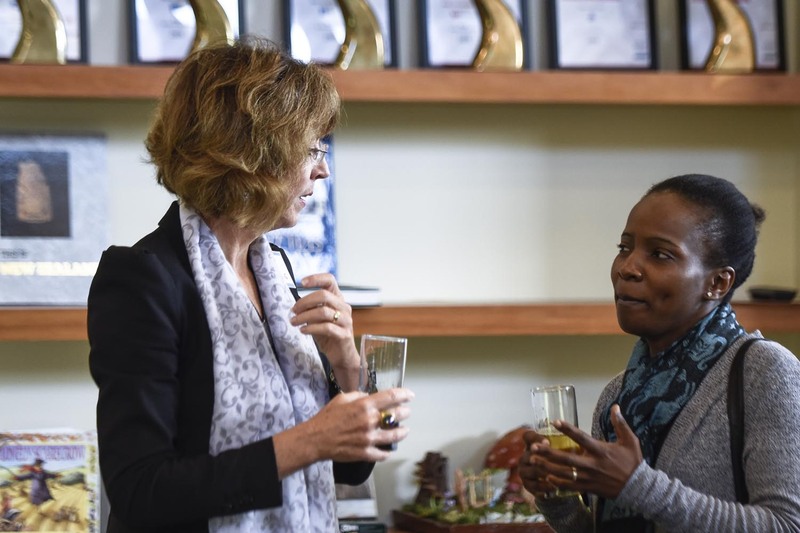 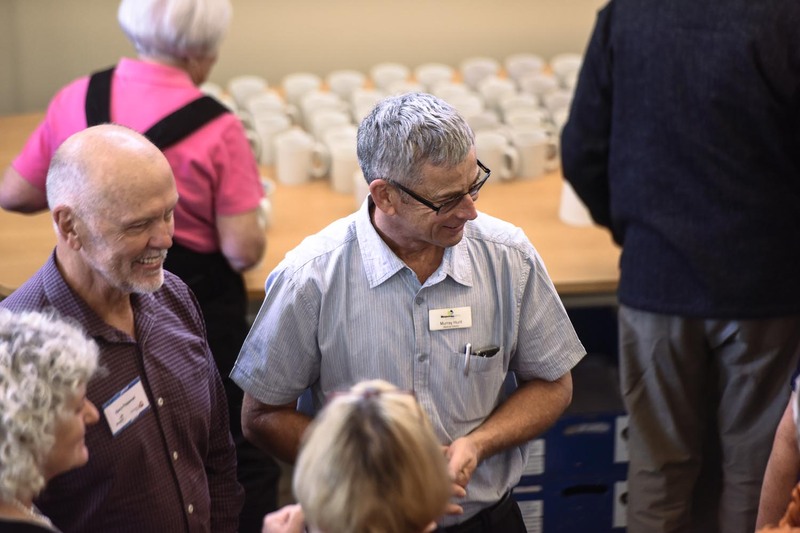 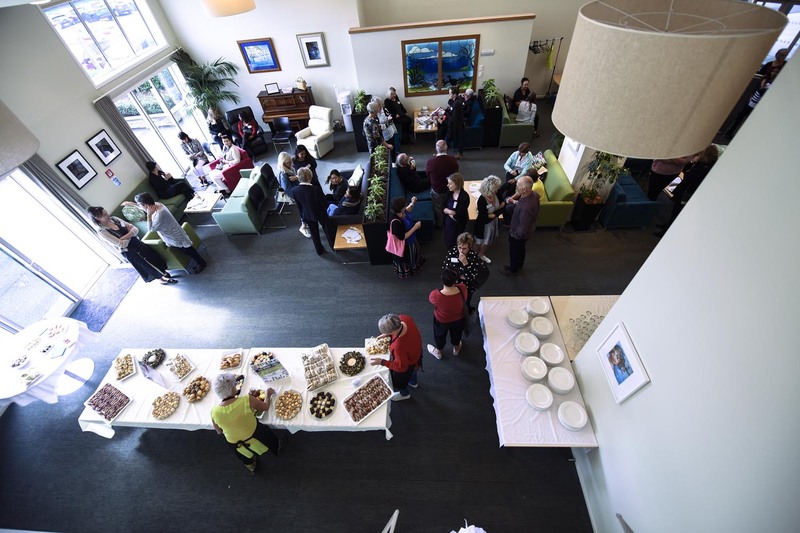 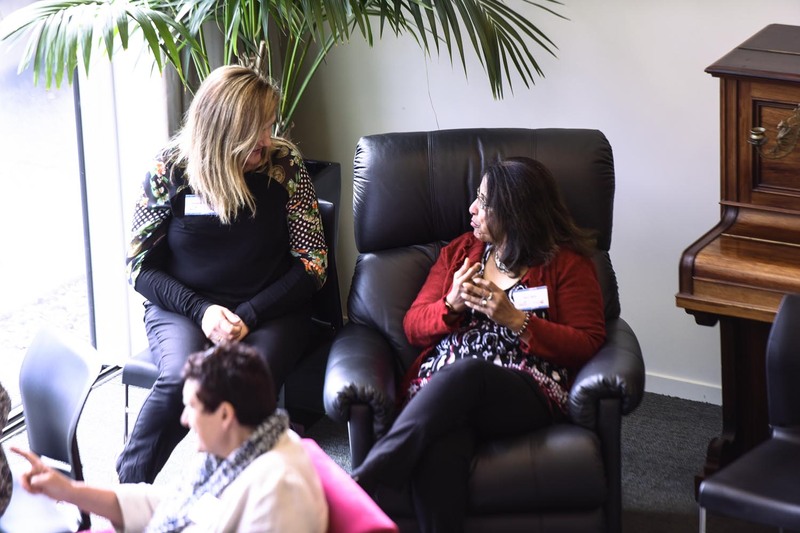 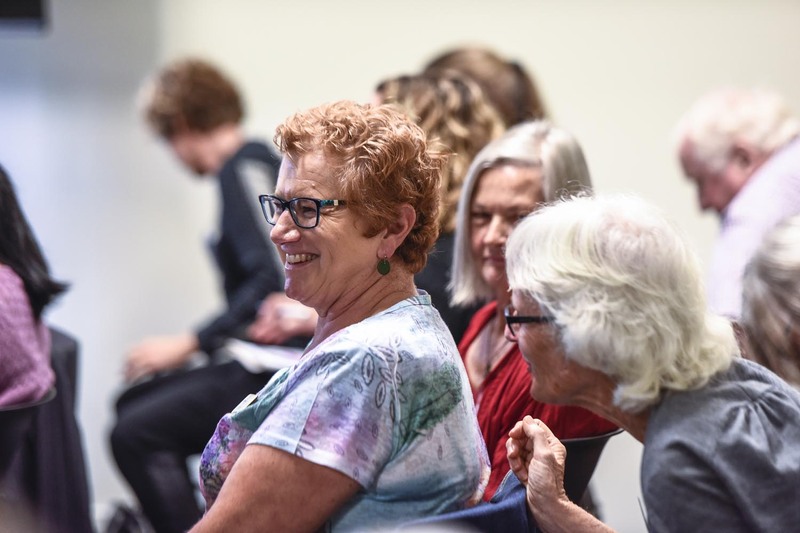 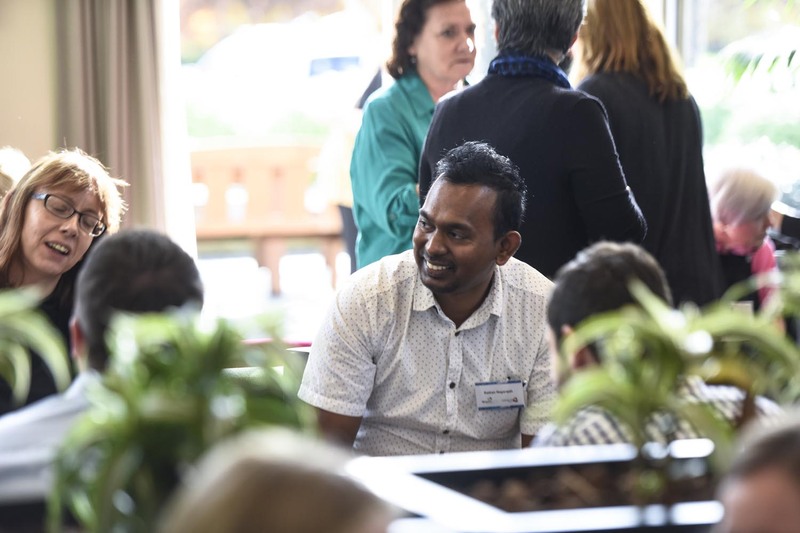 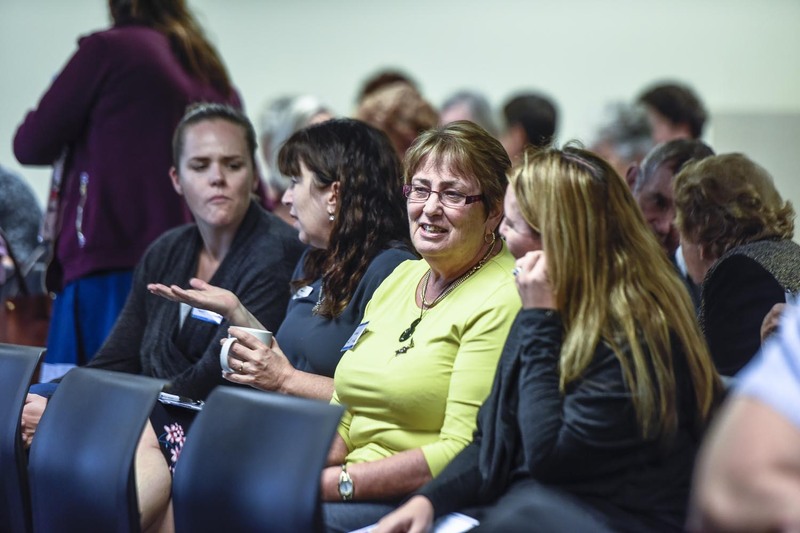 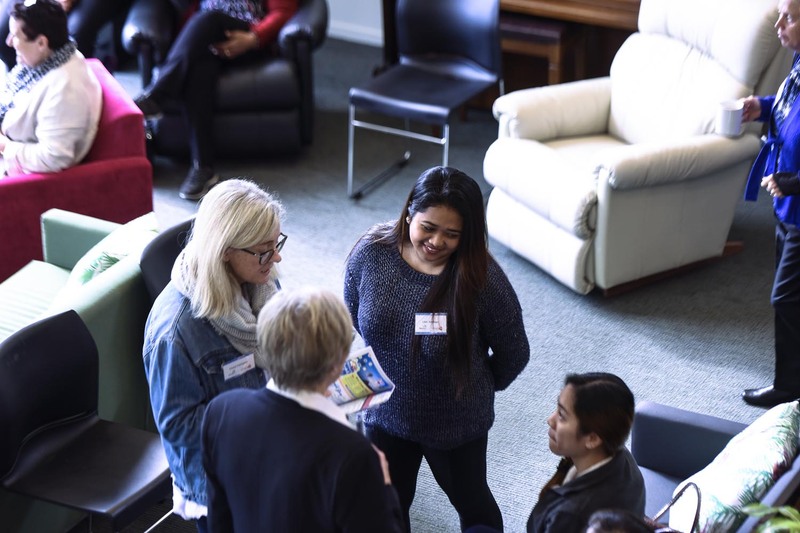 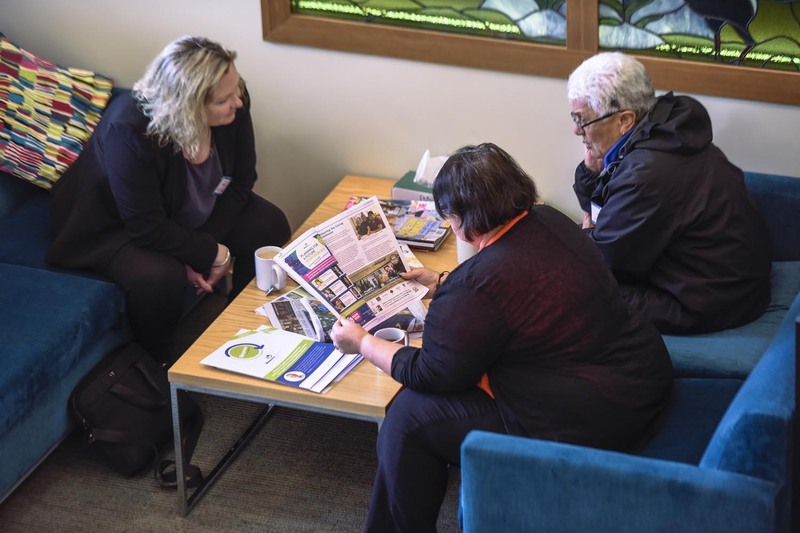 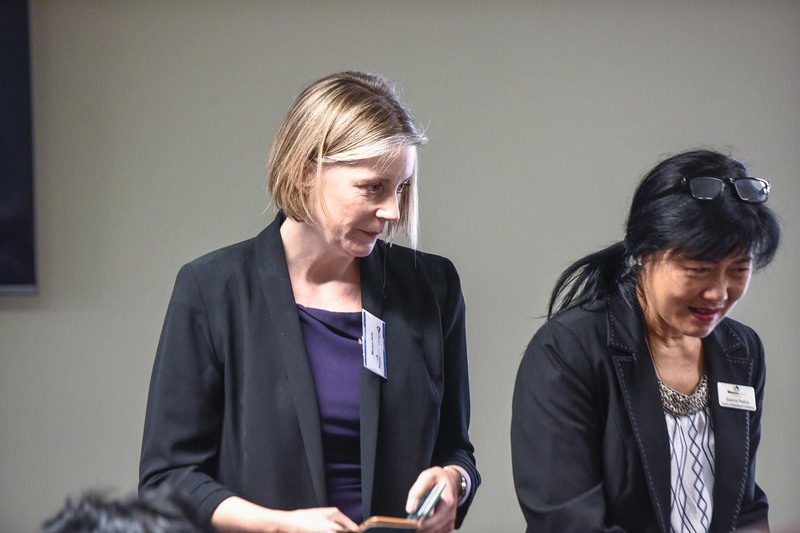 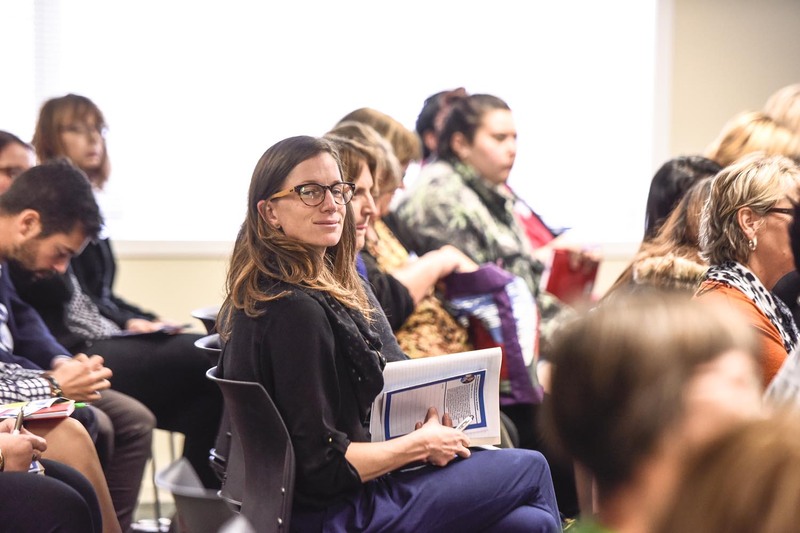 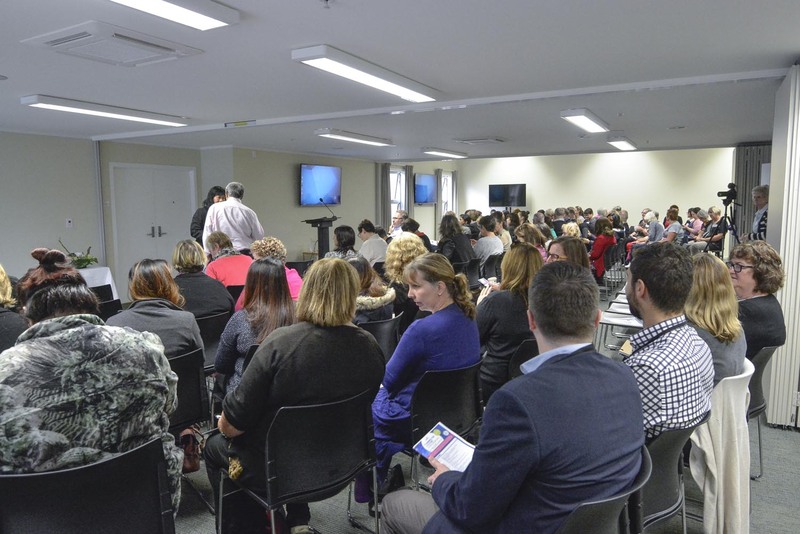 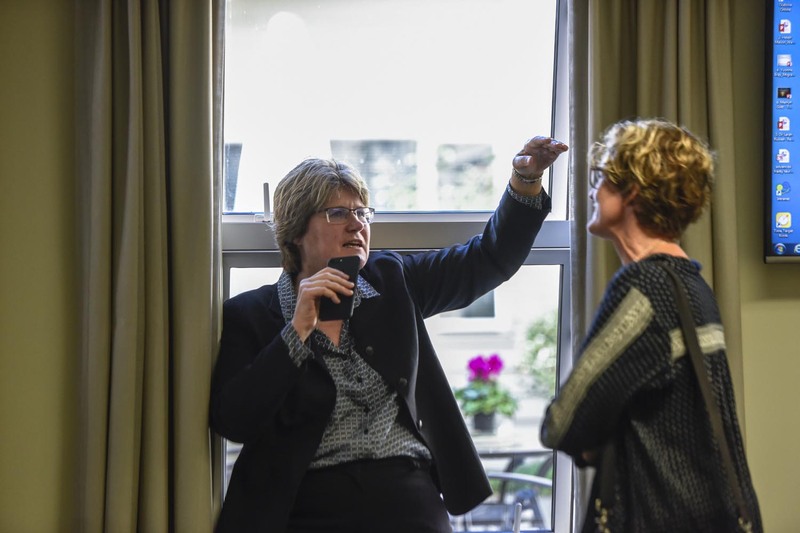 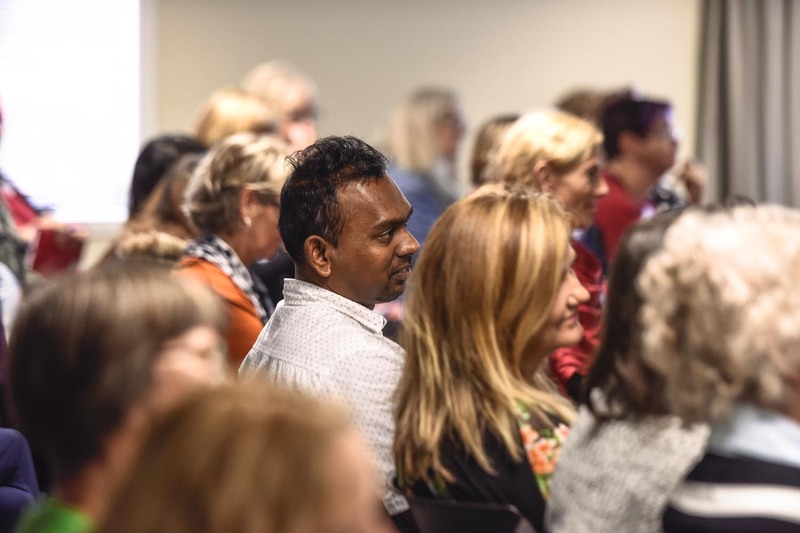 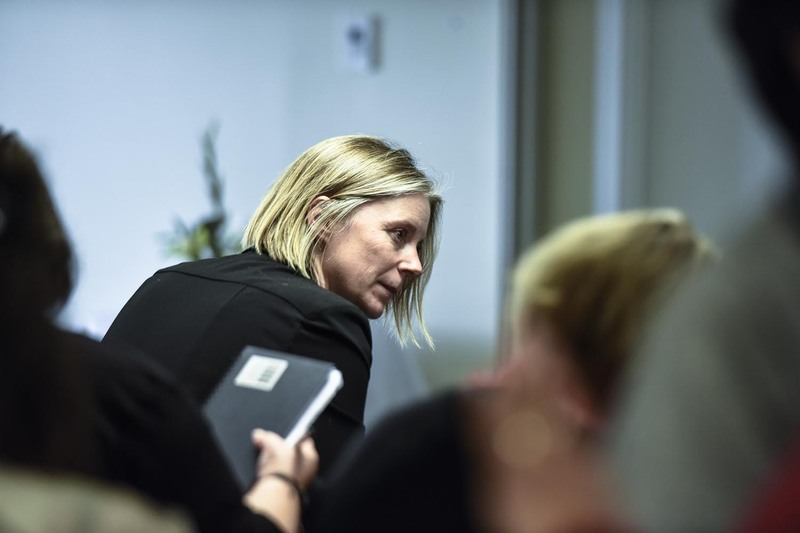 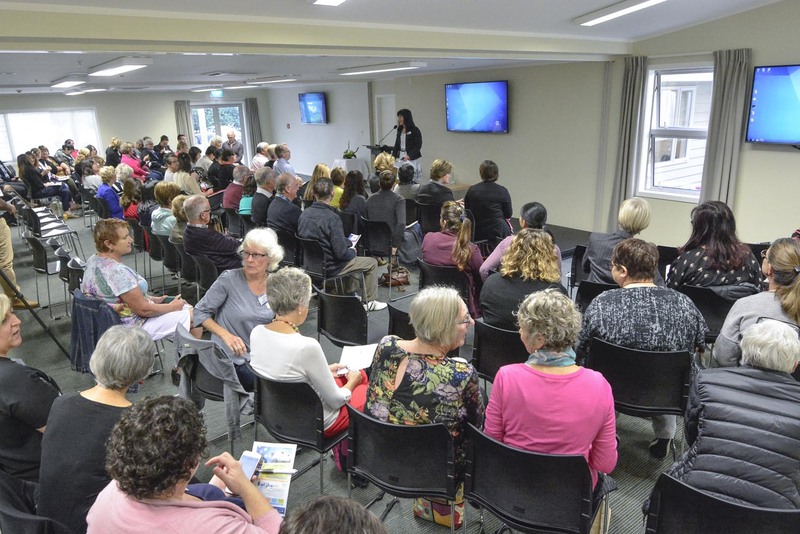 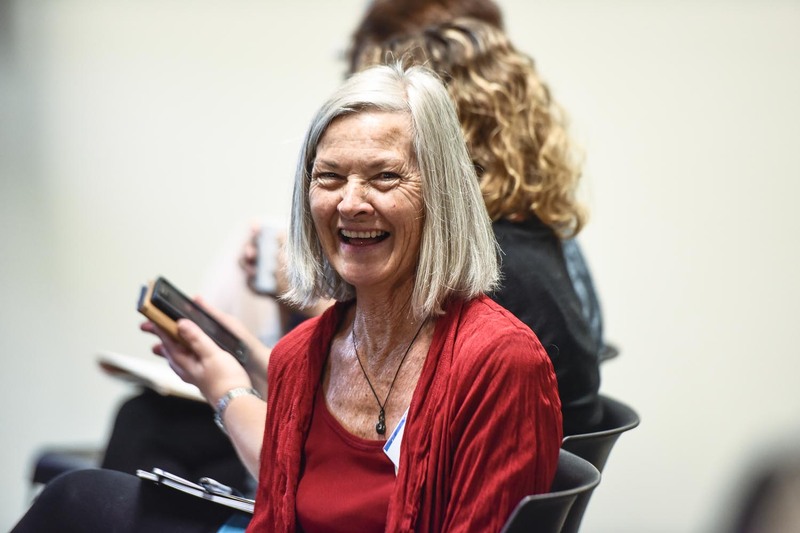 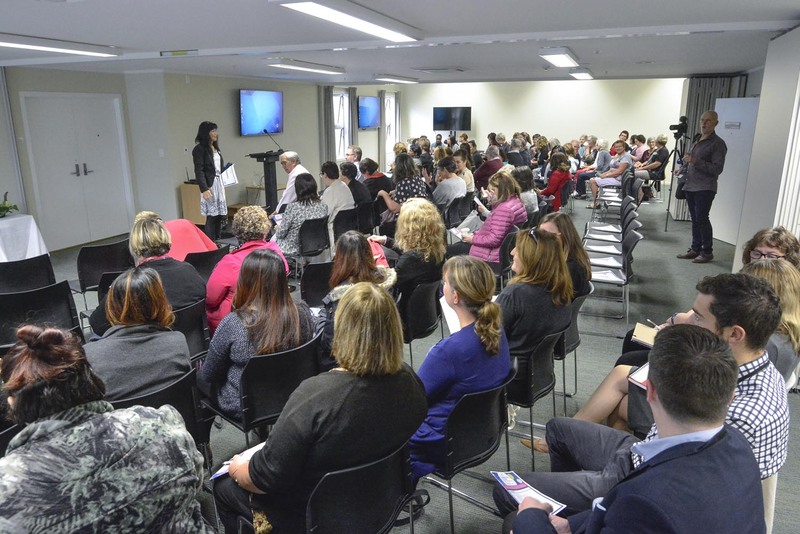 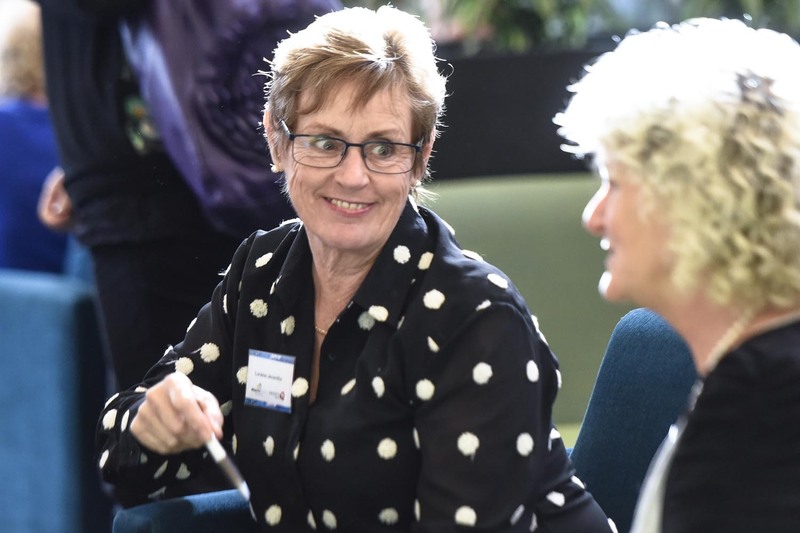 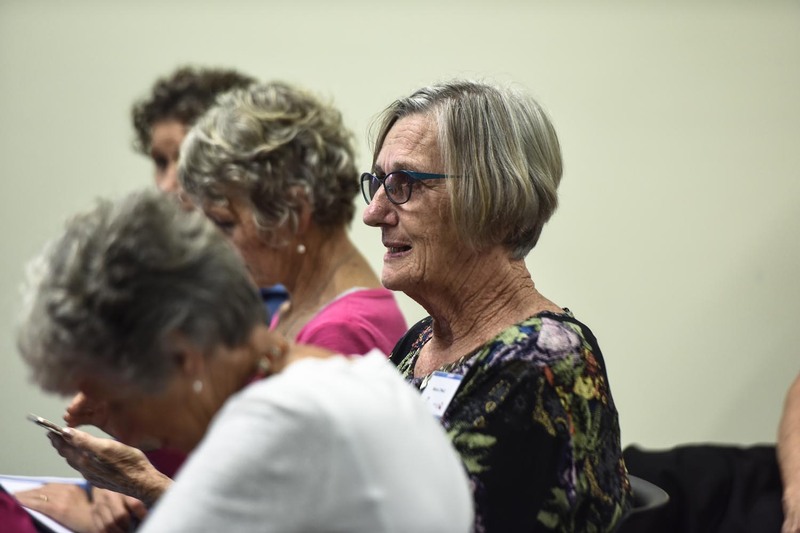 Local and international palliative care specialists spoke to a packed-house at the Waipuna Hospice Planning for the Future symposium, which was held as part of Waipuna Hospice Awareness Week. 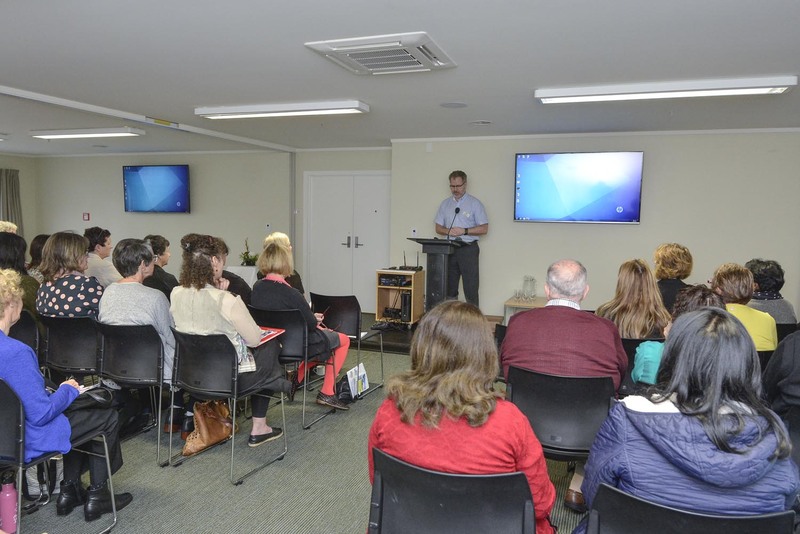 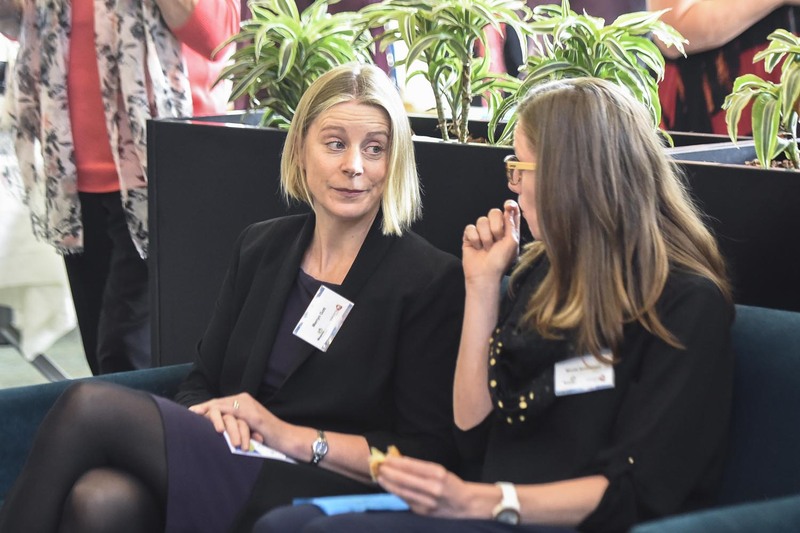 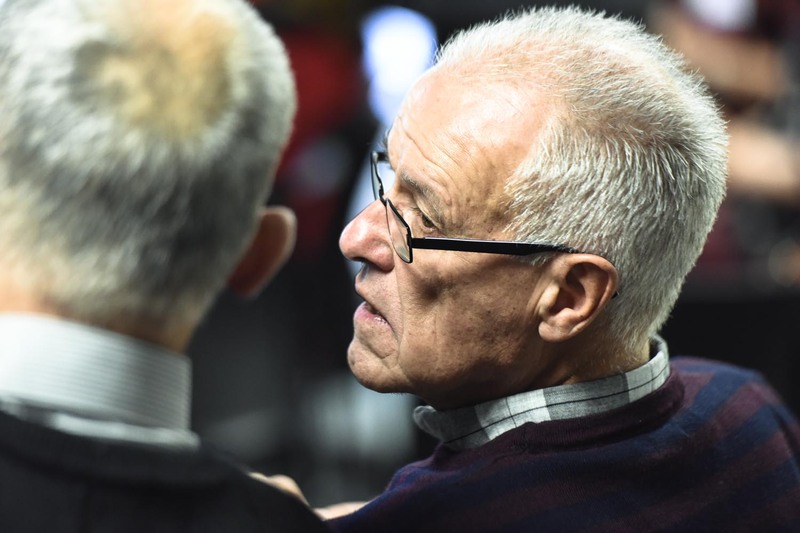 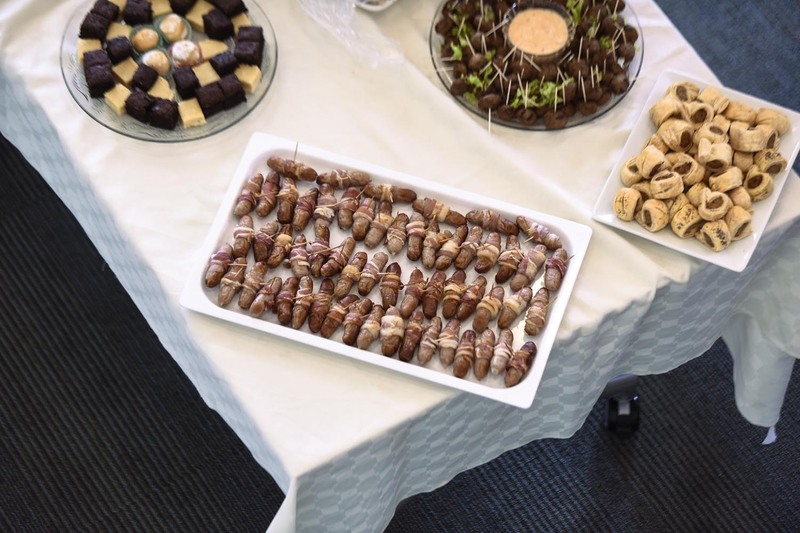 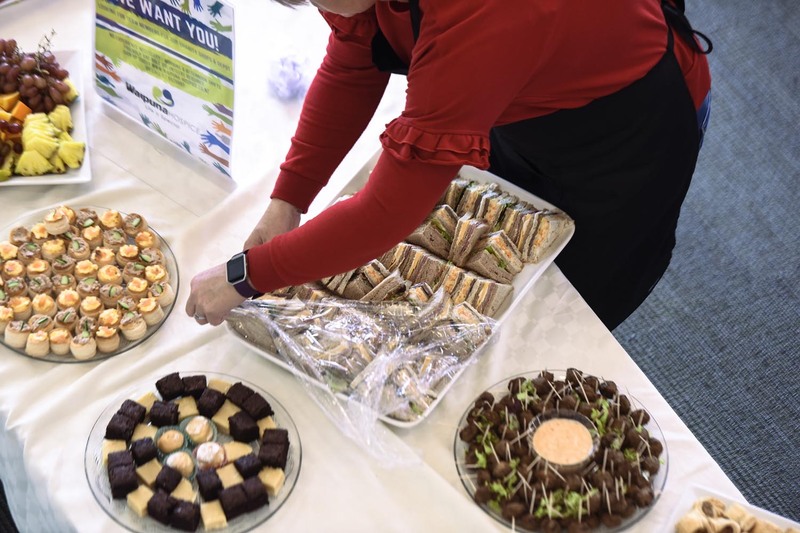 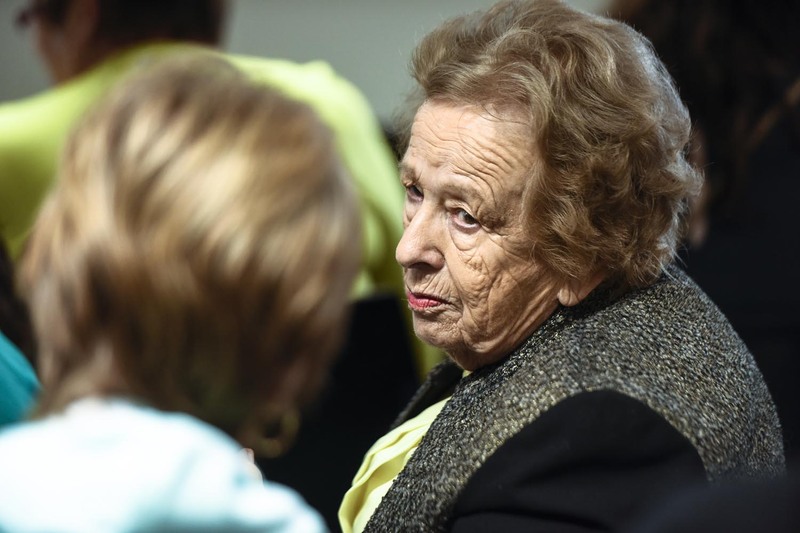 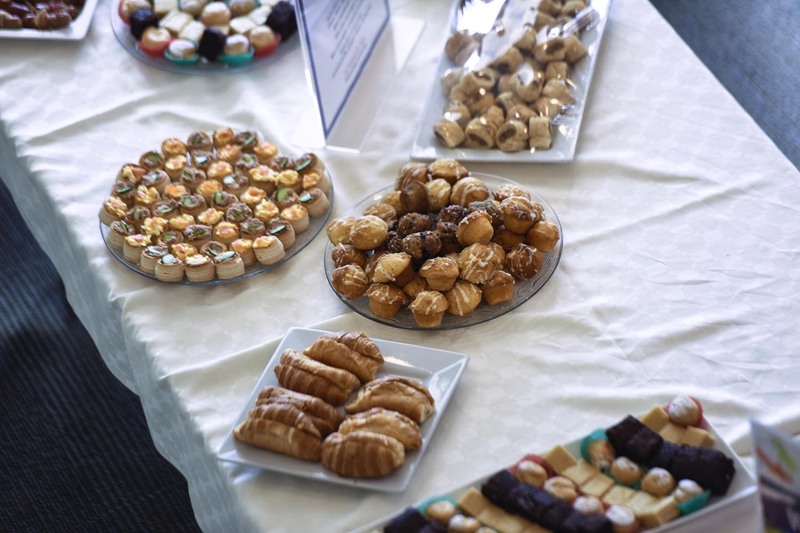 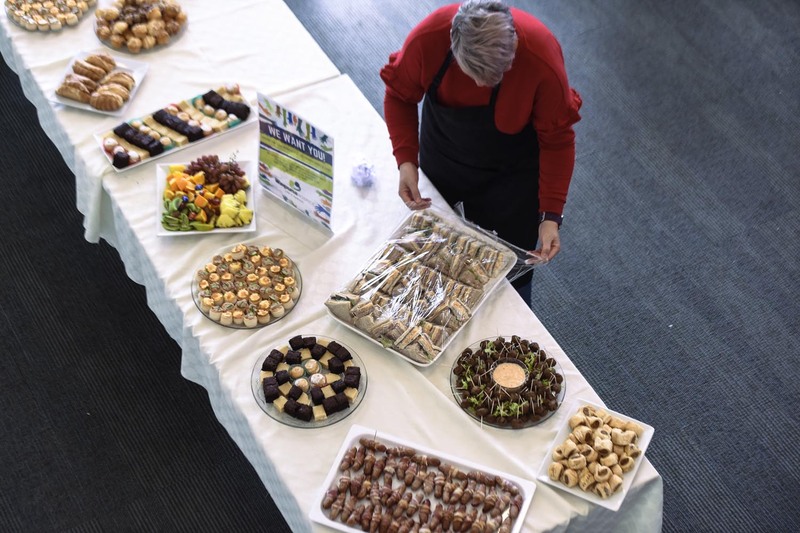 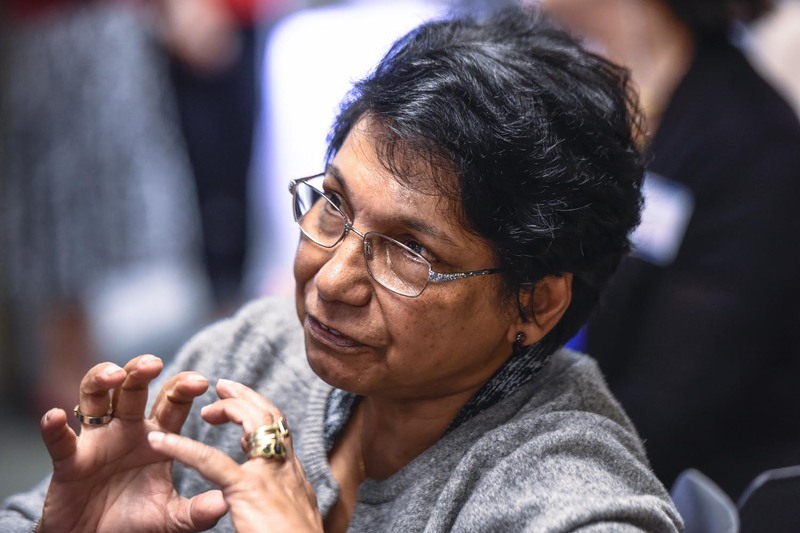 The symposium was one of three key events held during the awareness week in May. 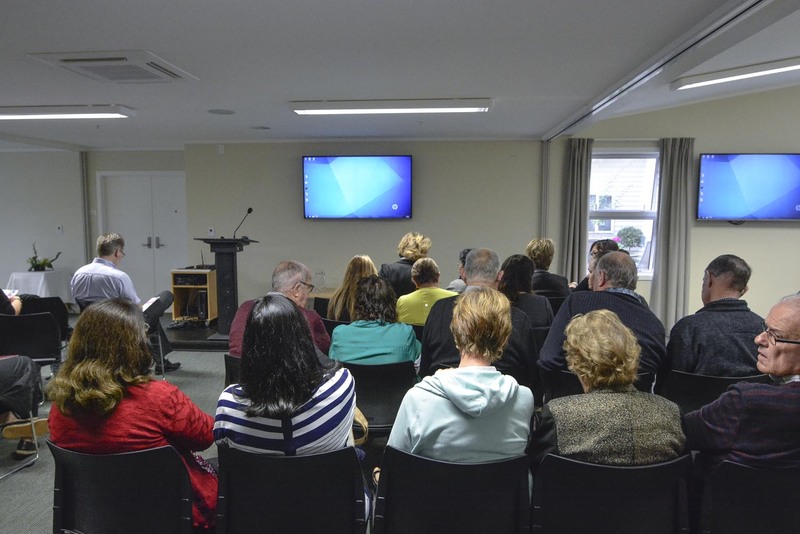 A roadshow and a bucket list challenge were also met with community enthusiasm.